Schools play an essential role in keeping our environment healthy and clean. 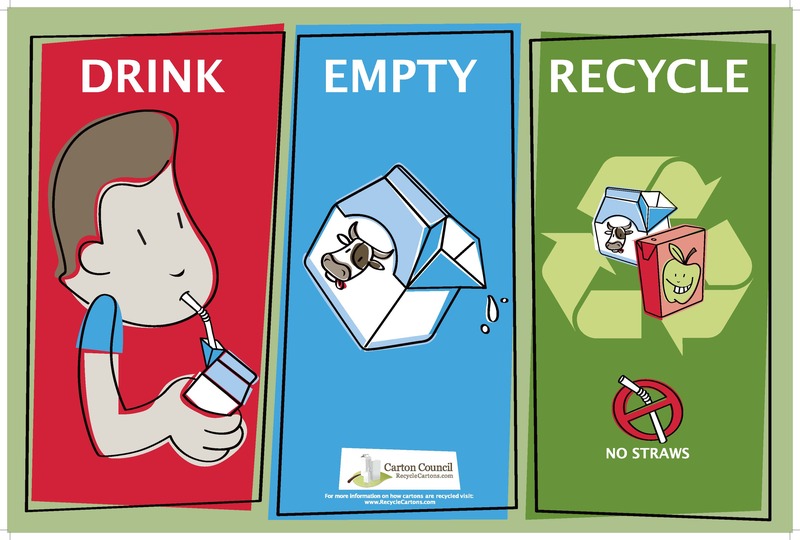 Educating students about recycling and implementing good habits at a young age are the keys to protecting our world for years to come. 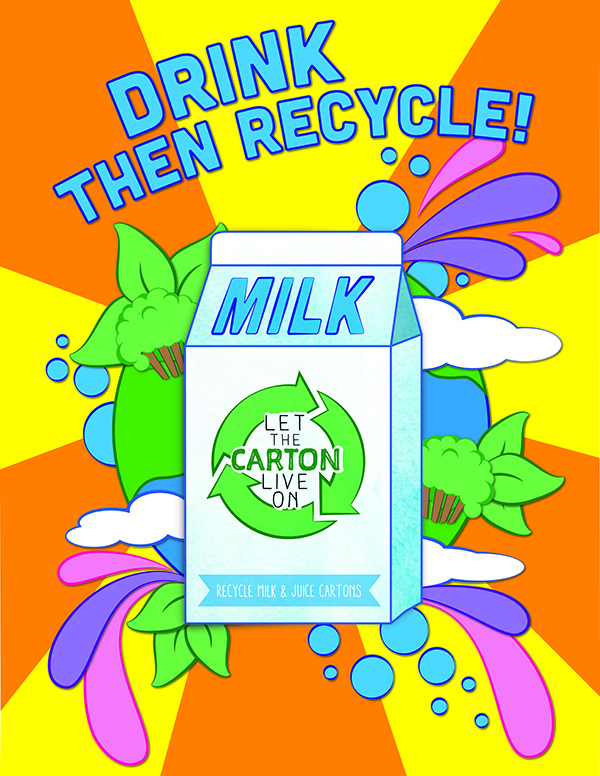 Outdoor recycling containers - Our single stream recycling program, which means all recyclable materials can be placed together in one container, makes it easy for both students and custodial staff. Collection services - For most Atlantic County towns, recycling collection services are free. Materials, presentations and tours - Our team can provide the materials you need to share the message of recycling with your students and faculty. We regularly schedule presentations and welcome classes to our facilities for tours throughout the year. Please contact us with any questions you may have. We're happy to get your program up and running or reinvigorate and troubleshoot an existing one. 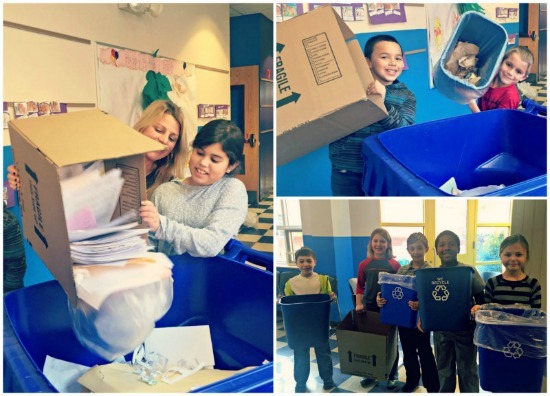 ACUA School Recycling Newsletter - Subscribe!